Welcome to Catdi Printing! 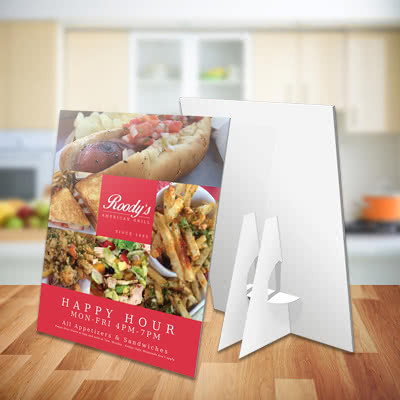 Your Reliable Choice for Complete Commercial Houston Printing, Graphic Design, EDDM Postcards & Direct Mail Marketing Services. So relax and let us do all the heavy lifting for you. 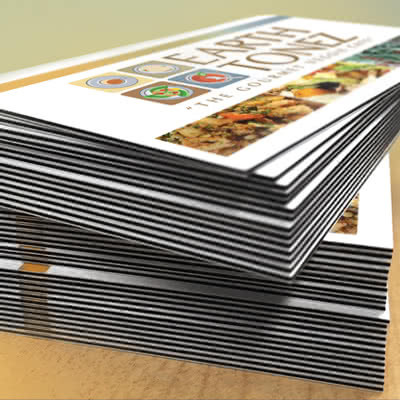 Catdi Printing is a well established printing, web design, and direct mail marketing company. We can handle all your printing and web marketing needs. No need to shop around online for hours looking for multiple print marketing vendors. As a Houston Printing & Direct Mail Services based marketing company we have all the tools and resources that get you noticed. Catdi Printing main marketing objective is to help medium sized companies and small businesses reach their full marketing potential. 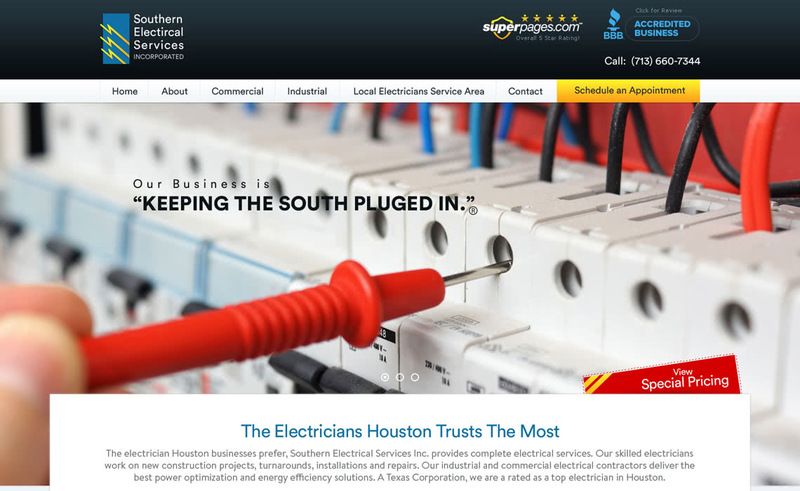 We Proudly Serve: Houston Area, Dallas Metro Area, The Woodlands, Austin, Katy, Kingwood, Spring, Sugar Land, Galveston, Humble, New Orleans, Conroe & other cities. Catdi Printing is opening a new location in Dallas, Texas and our Sugar Land location is now open. 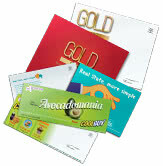 In a nutshell, Catdi Printing should be your complete printing and direct mail fulfillment marketing firm. Period. 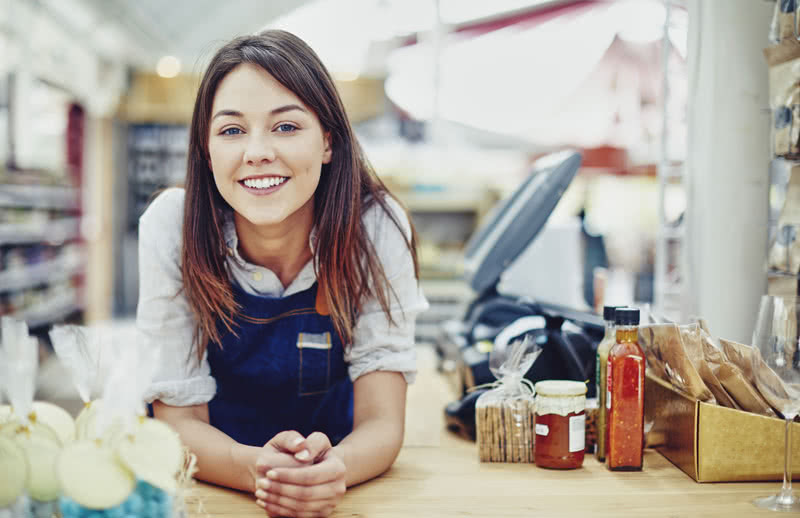 We can help your business with everything from creating a logo, designing a promotional print piece or redesigning corporate print materials to providing printing & direct mail services. 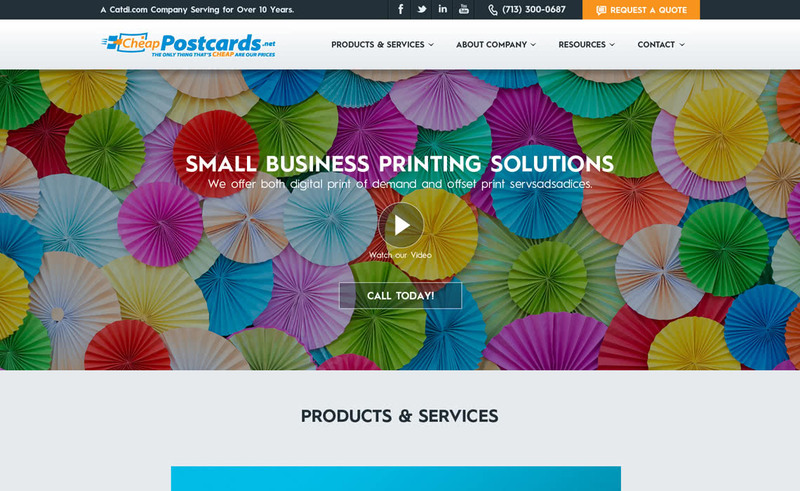 So now your business just needs one marketing company: Catdi Printing. 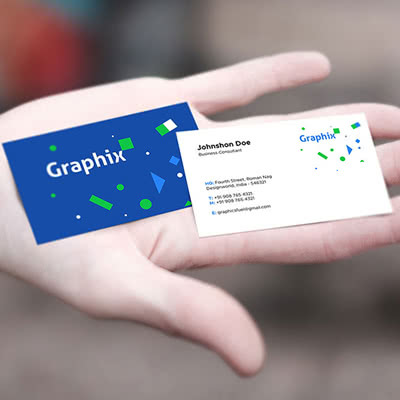 In addition to our print and direct mail fulfillment capabilities, we are at heart a web design and complete graphic design firm. We offer complimentary free web hosting for 1 years when you have Catdi Printing design your website! Start Getting Results. Call Catdi Today! 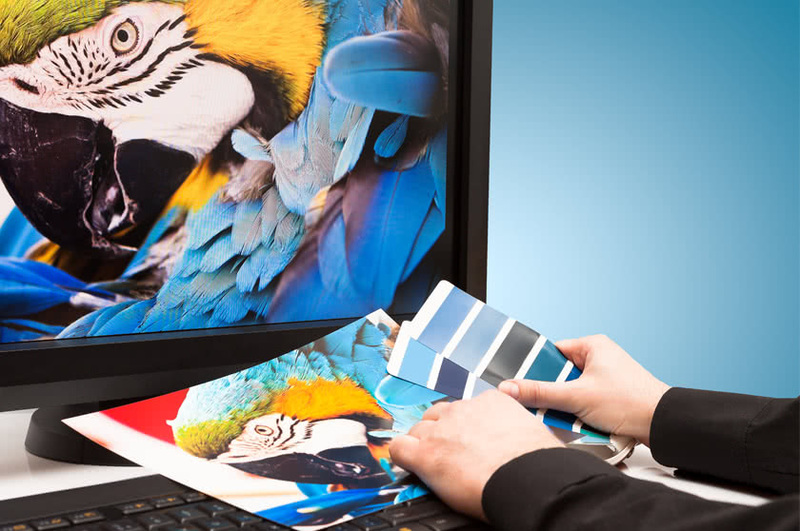 Catdi offers a wide range of commercial print services to meet all your business printing needs. 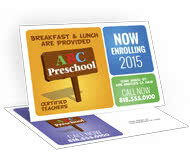 We print everything from door hangers, greeting cards, business cards, postcards, to envelopes. 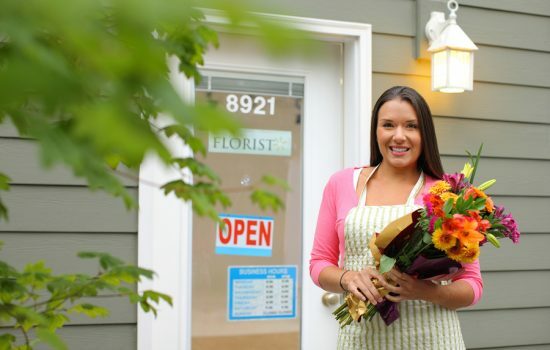 Receiving a piece of mail is still one of the most effective means of marketing. 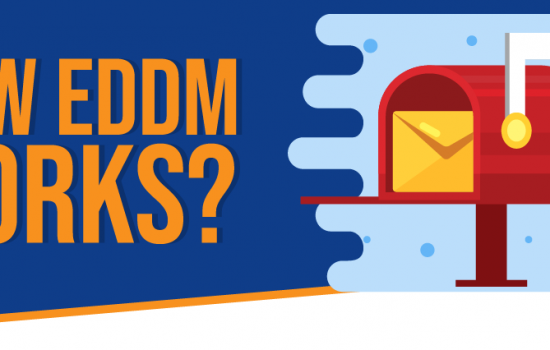 It’s more popular now than ever, thanks to new programs like EDDM Marketing (Every Door Direct Mail). We Love WordPress. In fact we use the blogging platform exclusively for all websites. Why? There’s no other web tool that provides as much functionality and scalability for your business. The EDDM Program is a somewhat new process that allows users to mail postcards for only $.183 cents per card. For mail campaigns concerned with saturation, there’s nothing that touches it. However the program isn’t for all businesses. Did you know we started as a web design company before we transitioned into a print powerhouse? 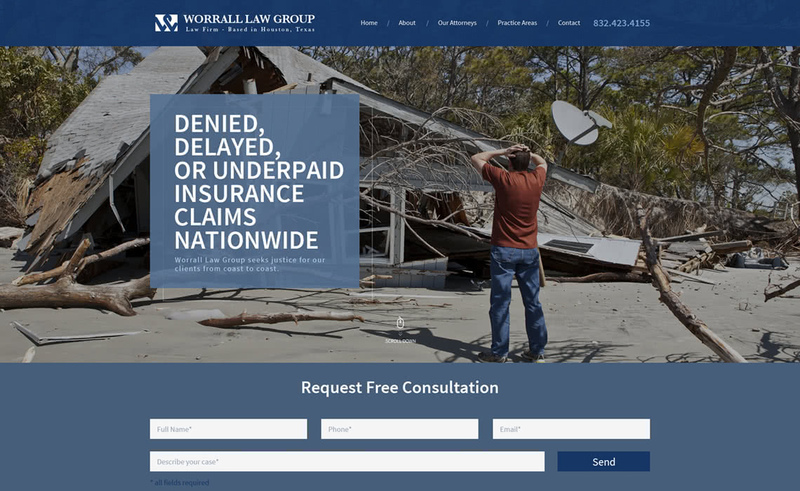 To this day we offer comprehensive web design services for all sectors of business, from the oil and gas industry to law firms. At Catdi, we are honest and up front in everything we do. We hear all the time from our clients about how they were treated by other printing and marketing companies. If we think something can’t be done in time. WE CARE AND IT SHOWS. It is an honor and privilege to represent our clients in seeking justice. 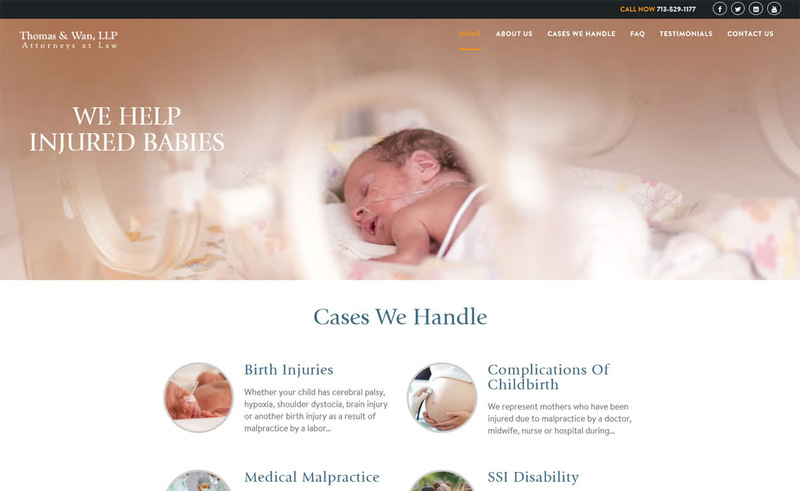 Justice to us means making sure that grossly negligent hospitals, clinics, doctors and nurses take responsibility for their medical malpractice. 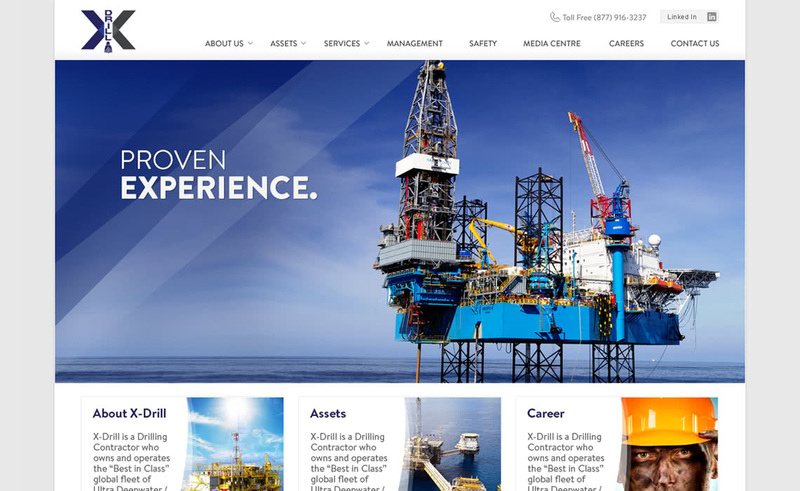 X-Drill is a Drilling Contractor who is acquiring and expanding a fleet of offshore drilling assets. 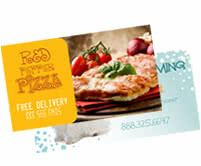 At CheapPostcards.net we make it easy to personalize your marketing materials. 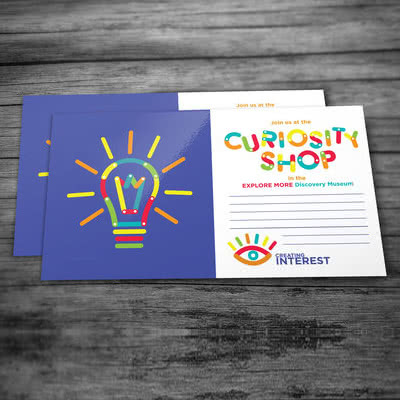 We print everything from postcards, direct mailers, business cards, brochures, promotional items, EDDM Poscards and much more. Lets get started today! You can be completely assured of the best print quality and fast shipping.